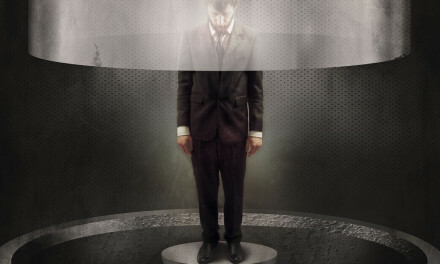 Secret Show at The Space Next Thursday, Nov. 15th | DAVE CAHILL | Singer, Songwriter, Producer, Dissident. Another awesome Secret Show at The Space coming up! Secret Show at The Space Next Thursday, Nov. 15th at 9pm (FREE!) featuring Chris Harford with Rich Cahill, Fia Babba and the Creamy Closeups & Dave Cahill’s Dante Mona Travici. Click here to RSVP to the facebook event. E-mail changfreely@gmail.com for directions to the super secret location. Address: 750 Milford Frenchtown Rd. 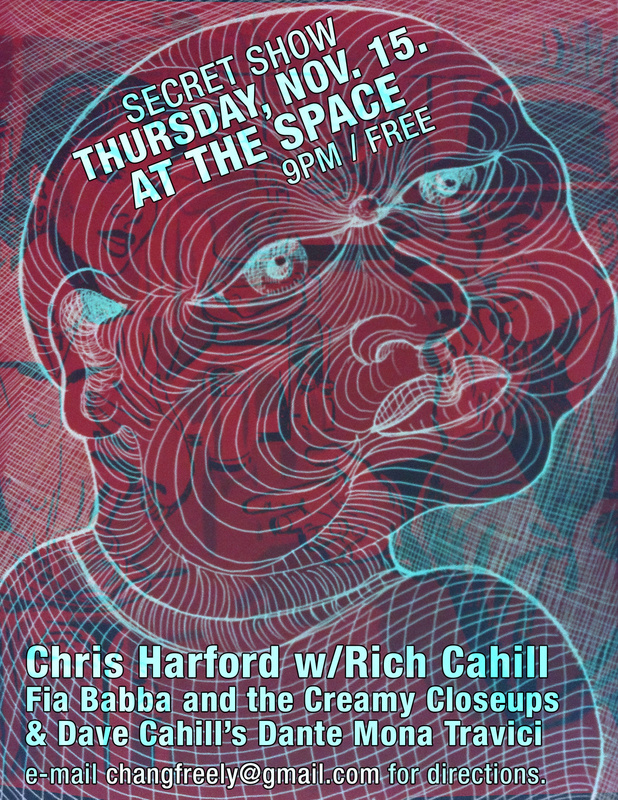 Notes: Secret Show at The Space Next Thursday, Nov. 15th at 9pm (FREE!) featuring Chris Harford with Rich Cahill, Fia Babba and the Creamy Closeups & Dave Cahill’s Dante Mona Travici. E-mail changfreely@gmail.com for directions to the super secret location. NextTerrible Time at The Funhouse This Saturday!